Whether they're cooking dinner or making everyone's favorite cookies, they'll feel great doing so wearing personalized aprons. 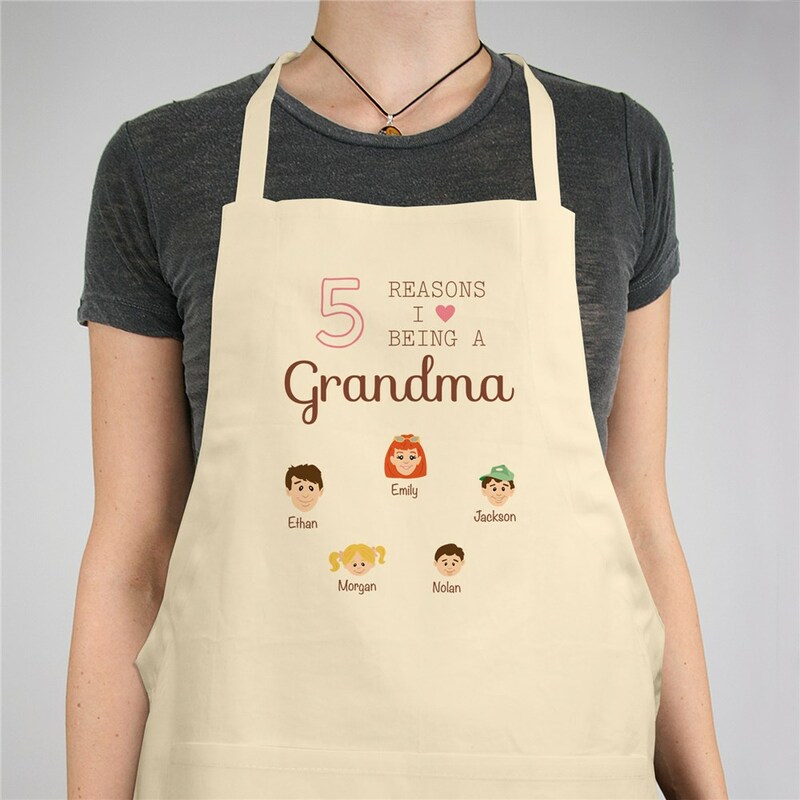 The design on this apron may be personalized with the number of kids (1 thru 12 only)you are displaying along with any title, such as Grandma, Mom, Aunt or any special lady in your life. 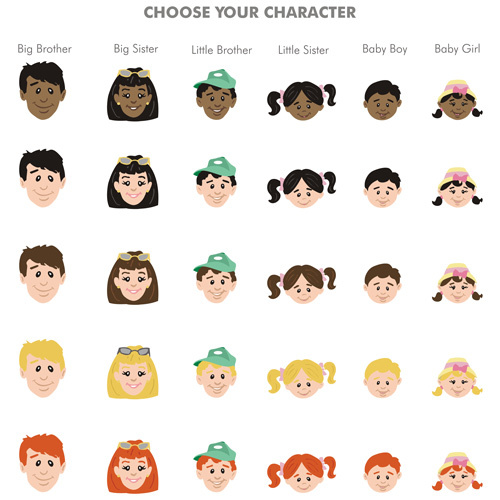 Then, feature up to 12 characters & names to display throughout the design! 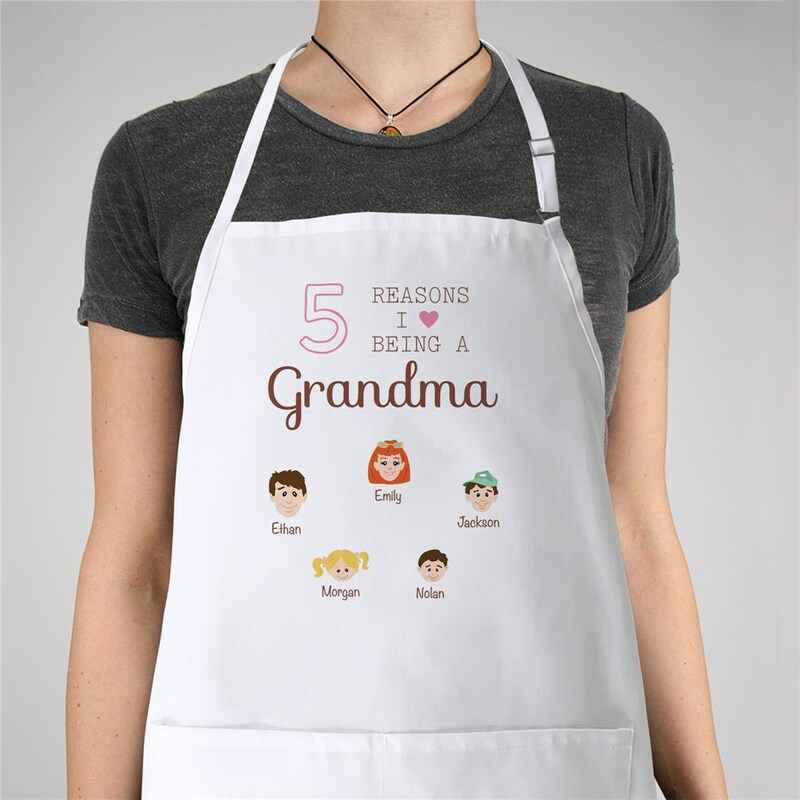 A personalized chef apron like this makes a great Mother's Day gift idea. My mom love her αρяσи.